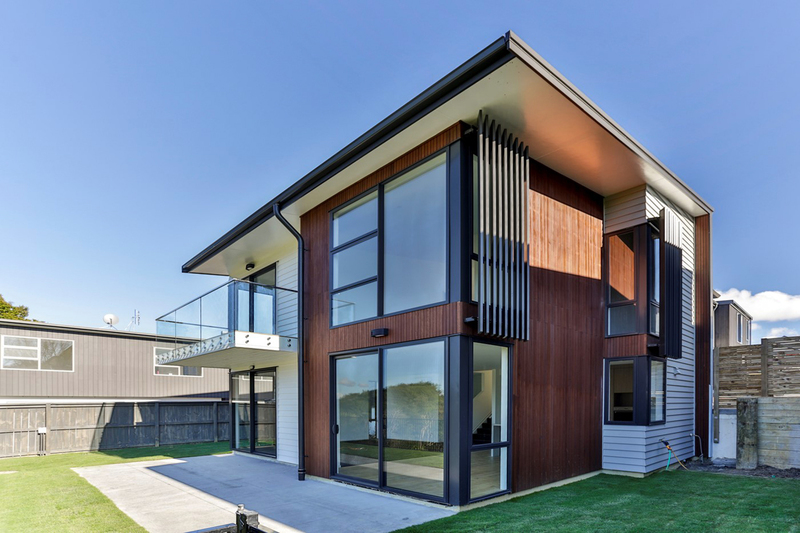 As part of our involvement in the redevelopment of Northern Glen Innes, Ashtonmitchell have had the chance to develop premium homes within a unique location, Wai-O-Taiki Bay. 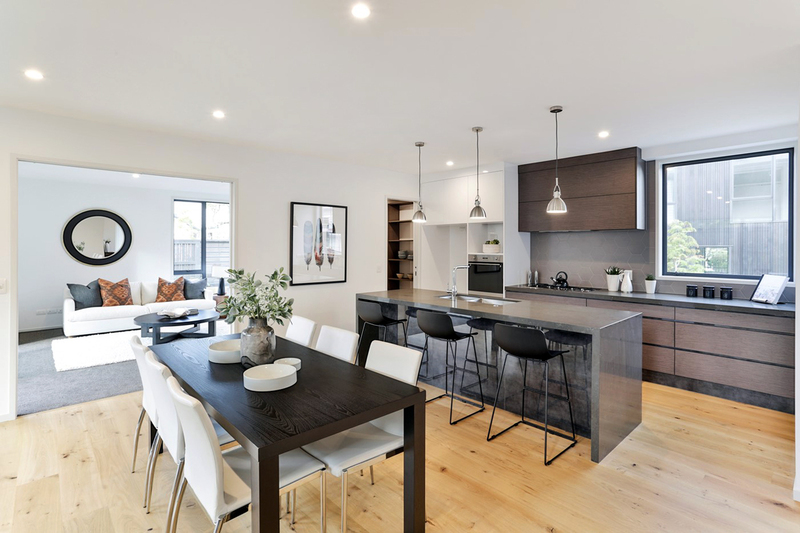 Our contribution to the Wai-O-Taiki redevelopment has seen us design twenty-four, four and five-bedroom houses over six sites. 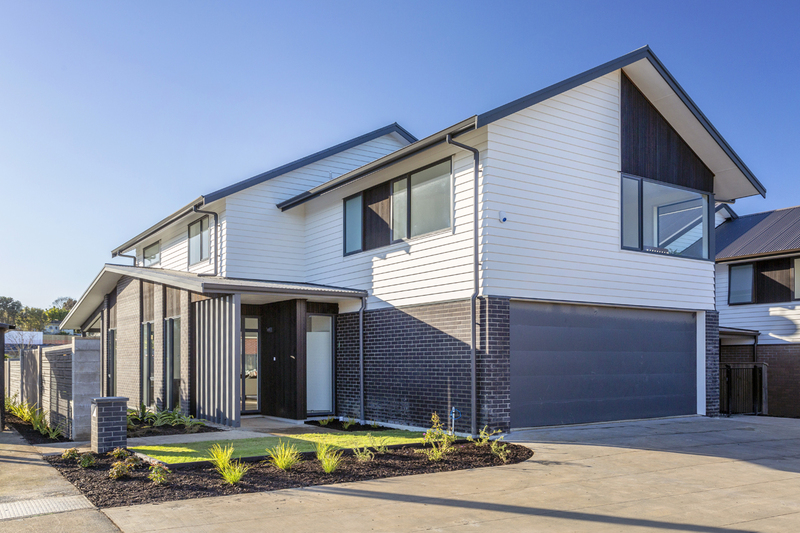 Each site has had their own unique challenges and excluding one site, all maintain direct access to the Tahuna Torea Reserve, water views and are positioned on a quiet cul-de-sac street. Thirteen of the twenty-four homes have now been completed with the remaining eleven nearing completion. 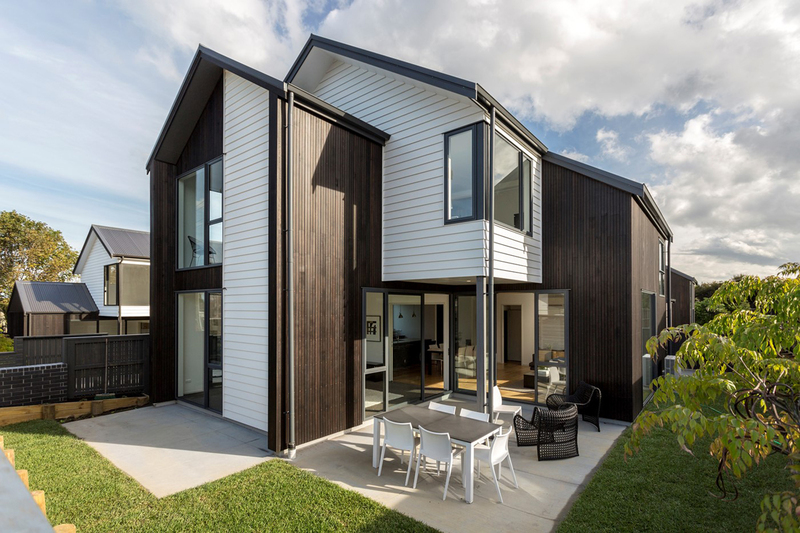 Our own Architect Ben Sando was recently interviewed by Creating Communities Ltd about the Wai-O-Taiki redevelopment, describing from the architect’s perspective the developing architecture and character of the area.